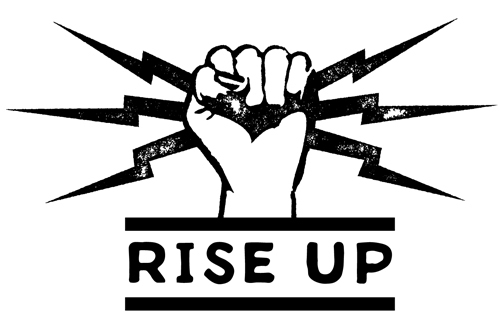 Ani is urging those around her to “Rise Up,” connect with each other, and work for change. This is the theme for her US tour in support of her latest album, BINARY, which kicks off September 28 in Birmingham, Alabama. Artists/Activists Andrea Gibson, and Madame Gandhi join DiFranco to get involved. Full list of tour dates are at anidiranco.com/tour. Special guest Andrea Gibson is not gentle with their truths. It is this raw fearlessness that has led them to the forefront of the spoken word movement. The first winner of the Women’s World Poetry Slam, Gibson has headlined prestigious performance venues coast to coast with powerful readings on war, class, gender, white privilege, sexuality, love and spirituality. After 7 full-length albums and 2 publications, Andrea is working on their 3rd published book and 8th studio album. Kiran Gandhi, known by her stage name Madame Gandhi, is an electronic music artist and activist based in Los Angeles. Having gained recognition as the former drummer for M.I.A. and as the iconic free-bleeding runner at the 2015 London Marathon, Madame Gandhi now writes music that elevates and celebrates the female voice.